Don't you want to experience what it is like when your clothes are being washed in a washing machine?? 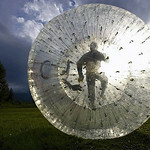 Get ready for an outdoor activity of harness sphereing a great experience for all. Enjoy this event amidst those lush surroundings that will be something which will drive you crazy. 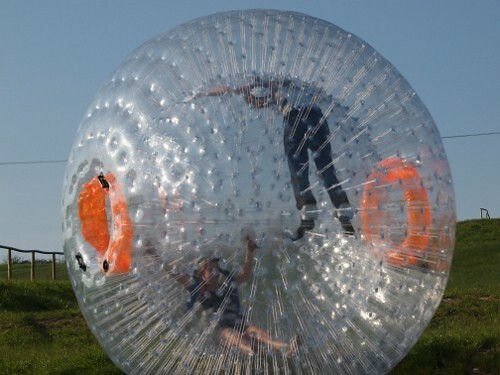 You will be harnessed safely in a giant inflatable hamster ball and will roll down at a speed of 30mph. 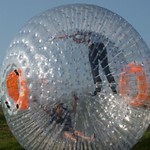 Believe us rolling down the slope inside these giant balls will be a great experience which you will remember for long. Your friends might laugh or pass comments but don't worry even they have got buttflies in their tummies! 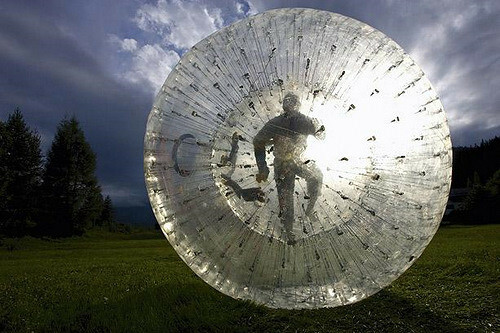 The washing machine ride is completely a hit these days. Call us at Gobananas now as the most popular slots are booked early!